Malini Srinivasan is a third-generation Bharatanatyam dancer and a disciple of the master, Sri C.V. Chandrasekhar in Chennai. She performs solo on a regular basis and has choreographed solo and group works including Tejas-Luminous and Siva’s Grief. 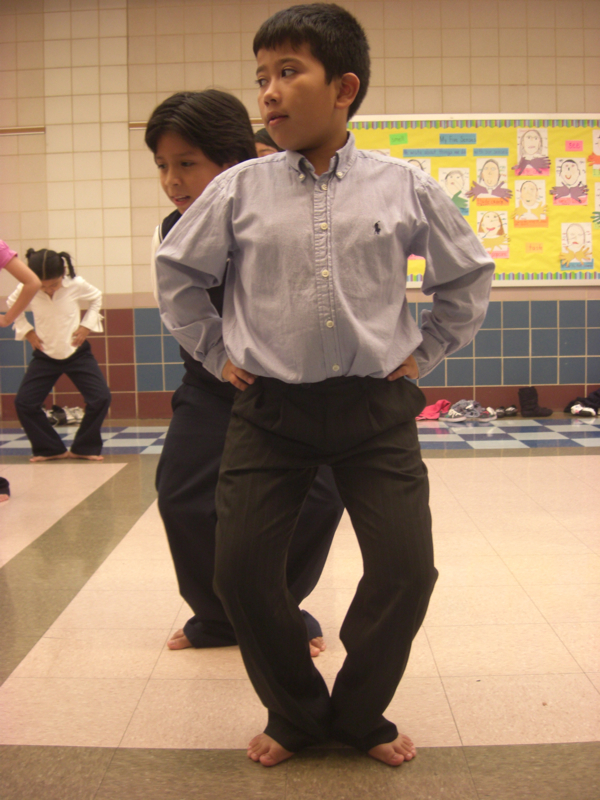 Ms. Srinivasan has been teaching since 2004. 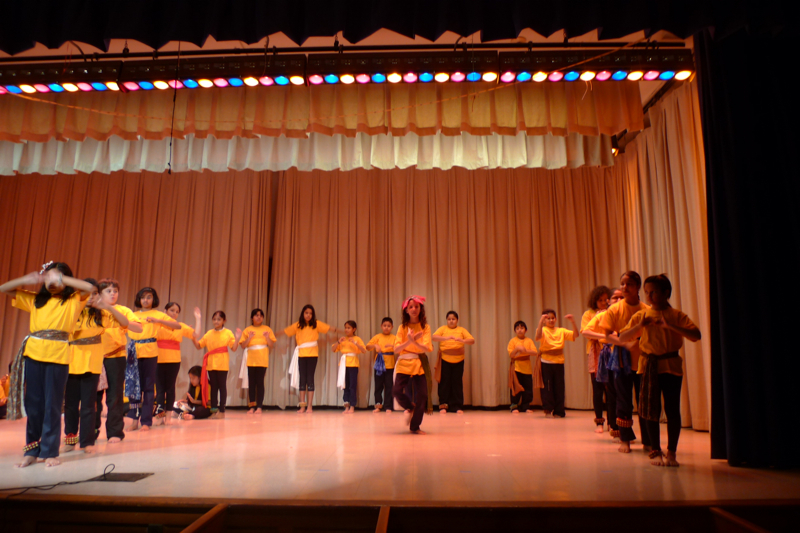 She offers instruction for children in the technique and the hand gestures of Bharatanatyam through the Young Indian Culture Group, in Albertson, NY. 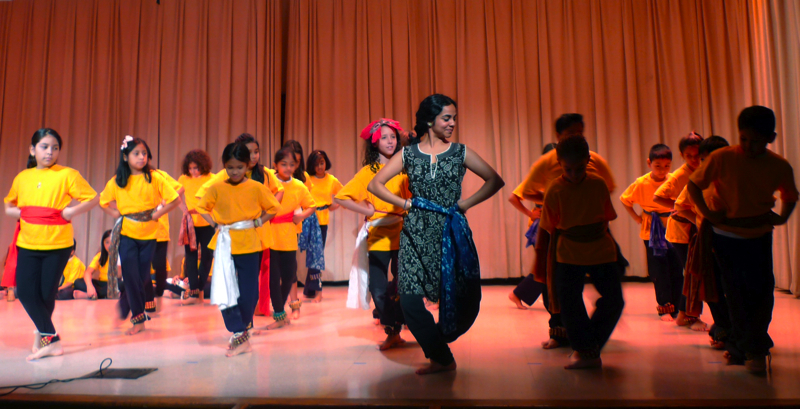 She is also a staff member of the Asian & Asian American Studies Department at SUNY Stony Brook, offering university courses in classical Indian dance techniques, and in the history of Bharatanatyam, Hindu mythology and Indian theater traditions. 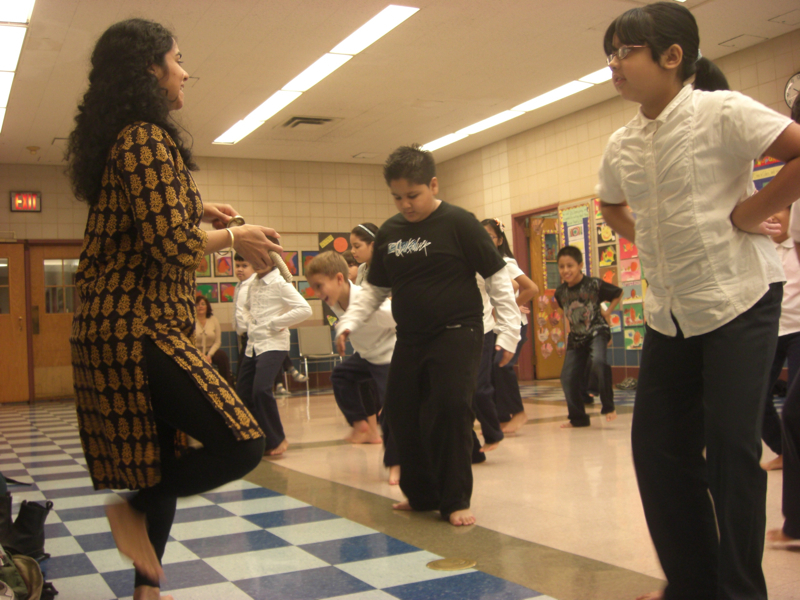 Malini has been a teaching artist in NYC public schools since 2009.